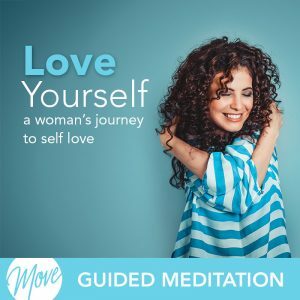 Is the joy of your pregnancy being overshadowed by worry and fear of miscarriage? 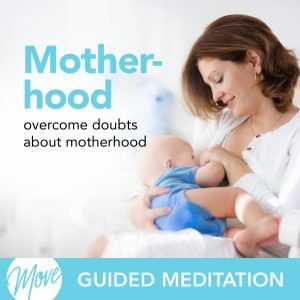 Do you wish you could ease your anxiety and feel confident about you and your baby’s health? 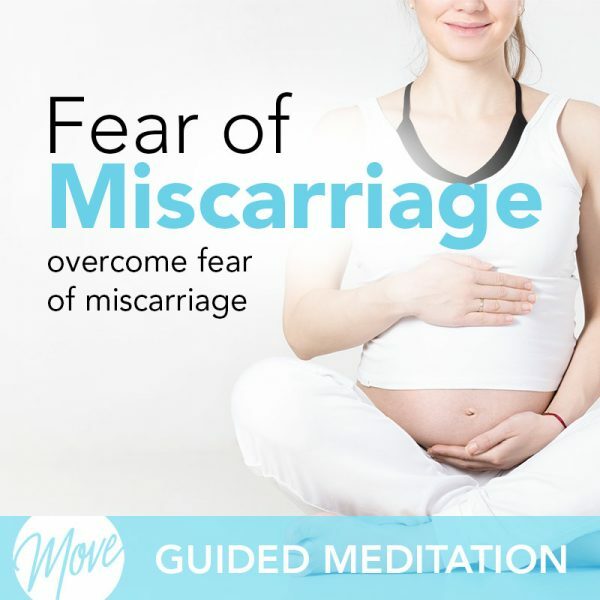 Don’t let fear and worry about the possibility of miscarriage take away from your amazing journey with your baby; soothe your worried mind and reassure yourself with “Overcome Fear of Miscarriage” from Amy Applebaum Hypnosis. 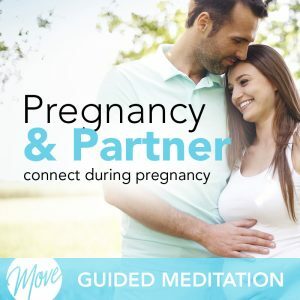 And now, Amy has taken her knowledge of personal and business success, and created this hypnosis & meditation Pregnancy Collection to help you release from anxiety and worry about miscarriage, be confident in the health of you and your baby, and help you relax and enjoy your journey of becoming a mother. “Overcome Fear of Miscarriage” uses positive suggestions and binaural beats to remove self-doubt and fear about your baby’s health, and help you release from stress and tension so that you can feel confident, relaxed, and keep a positive mindset about your pregnancy. You and your baby are connected, and with the help of hypnosis and meditation, you can create a positive, healthy, healing mindset for you and your baby today.